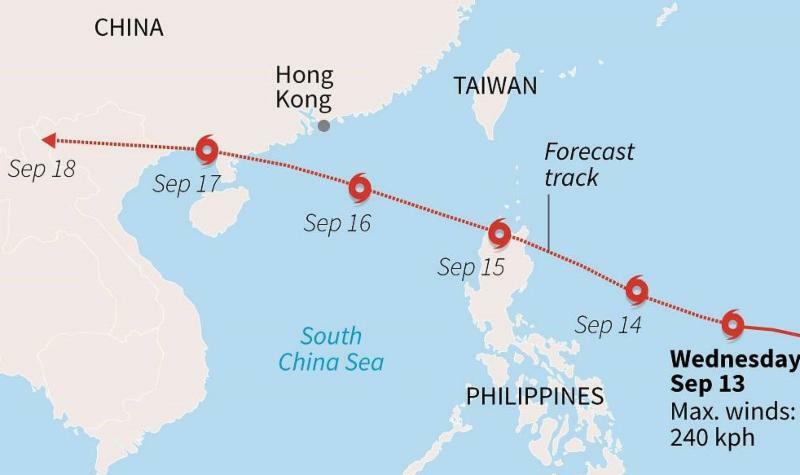 Super Typhoon Yutu to Barrel towards Philippines, Taiwan this weekend - World Wide Customs Brokers Ltd.
After battering the Mariana Islands in the western Pacific at midweek, Super Typhoon Yutu will continue to charge toward southeastern Asia this weekend. For the next few days, Yutu will churn in the open waters of the Philippine Sea. Cruises, cargo ships and other sea-faring transportation will need to reroute or risk being battered by high winds and dangerous seas this weekend. 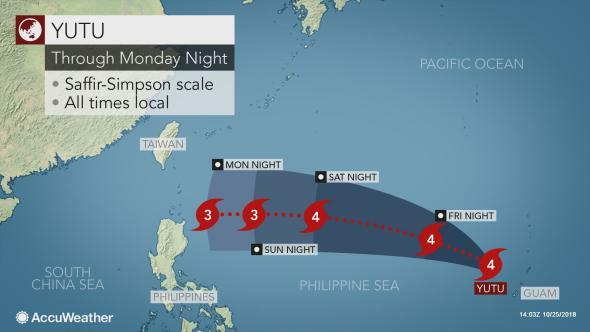 …Meteorologists currently expect Yutu to make a close pass to the northern Philippines and southern and eastern Taiwan as a powerful typhoon, with wind speeds equivalent to those of a Category 3 hurricane early next week. The storm’s influence will first be noticeable to those on land on Monday, when clouds, showers and gusty winds will begin streaming across the Batanes, Babuyan Islands, and northern and eastern portions of Luzon as well as southern and eastern Taiwan. Strong winds could damage trees and buildings, resulting in power outages and interruption of other utilities beginning on Tuesday. Accompanying heavy rains could result in dangerous flooding, mudslides and washouts. Transportation delays are likely as the storm makes its closest pass to land on Tuesday and Wednesday. As the storm slows, it could sit between Luzon and Taiwan for a time before continuing westward into the South China Sea or northeastward to Japan late next week. World Wide Customs Brokers is currently monitoring the situation. 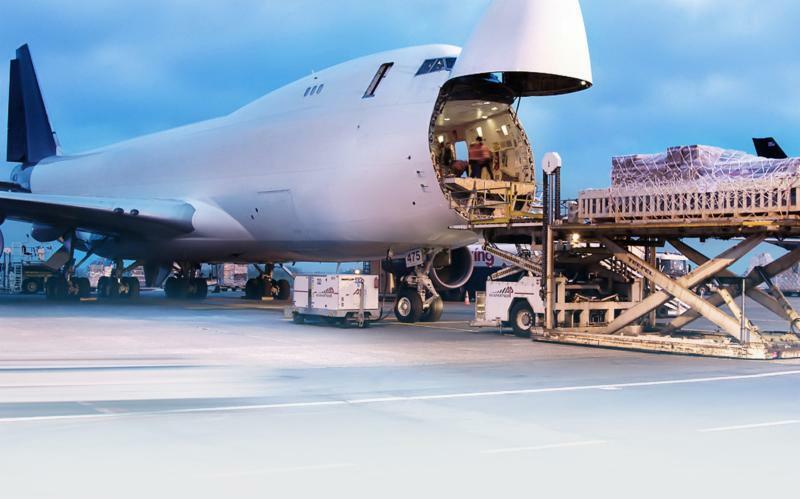 Please contact your local World Wide Customs Brokersrepresentative if you require any additional information regarding your cargo.